Welcome to the first installment of our Dissecting Google Analytics Reports blog series focused on Behavior Flow. 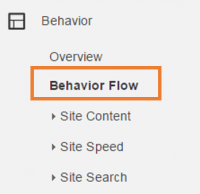 Behavior flow is one of the many awesome data sets available to you in your Google Analytics report. Upon reviewing the behavior flow on your website you’ll be able to answer this key question: How do visitors travel through my website? Knowing the answer to this question is important because it gives you a better idea about the sort of content that attracts visitors to your site (where they are landing) and also indicates at what point visitors become disinterested in your website (where they drop off). To locate your behavior flowchart sign in to your Google Analytics account, click on the Behavior tab and then click on Behavior Flow. Remember to adjust the dates in the top right corner of the report to reflect the the time period you’re interested in reviewing. Now that you can see a lovely chart like the one above it’s time to start dissecting! On the left side of the behavior flowchart is a column labeled Starting Pages. This column indicates where people are commonly entering your website from, or in other words, the first page they visit. The thickness of the green bar correlates with the number of sessions, or visits, to that specific page. 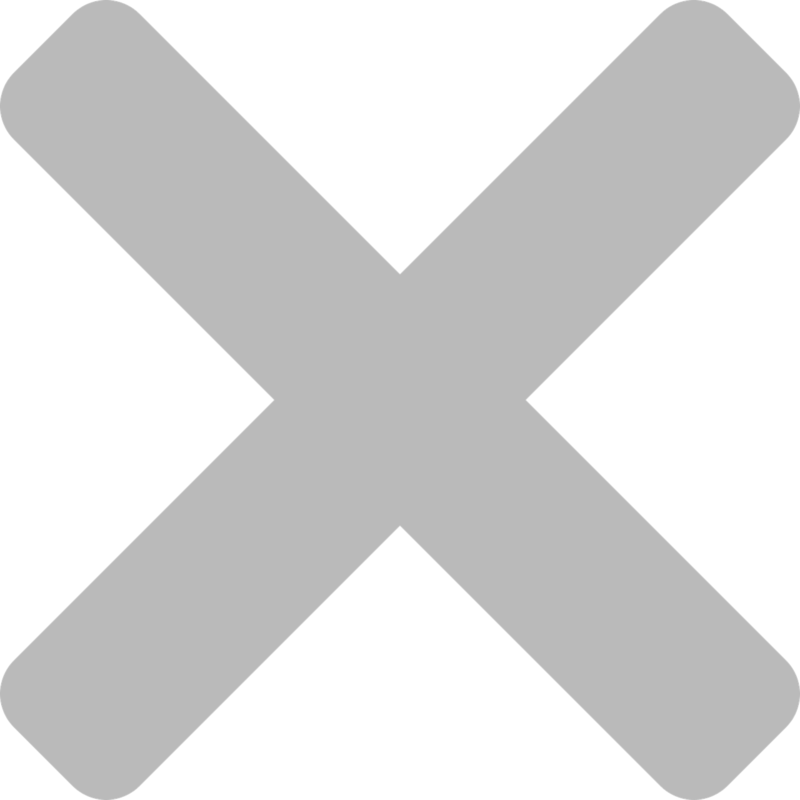 The red indicators serve as a good visual of exit rate. Taking a closer look at our behavior flow as an example, we know that a large portion of our website visitors enter our website through the blog post titled E-Blast, Don’t E-Bomb: The Dos and Dont’s of Email Marketing. At the same time, the red arrow tells us that 91.9 percent of the visitors to this page leave our website immediately after viewing it. So, while we can confirm that this is a popular post containing information relevant to our visitor’s interest, the page doesn’t encourage visitors to stay on our website. The other pages listed in the starting pages column of our behavior flow follow a similar trend with high bounce rates on many pages. This trend may be attributed to the fact that a lot of our visitors are business-oriented people with busy schedules. They are performing quick searchers for very specific information. If they can find what they’re looking for on the first page they land on, then they leave the website. It’s nothing against us; the visitors just have other things to attend to. The forward slash like you see above without any text after it represents MayeCreate.com, our homepage. Our contact page, which is MayeCreate.com/contact is represented in the report simply as /contact. The other columns in the behavior flow report refer to the first, second and third interactions people have with your website. Again, this chart depicts how visitors flow through your website. The grayish blue lines connecting the columns show which page visitors came from. As you can see from our behavior flow, many people land on our homepage. From our homepage visitors navigate to a variety of pages, including our Contact page, Resources, Portfolio and Our Team. 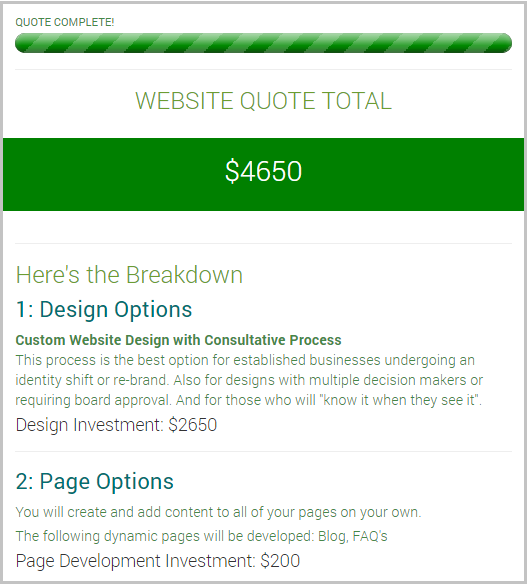 It’s important to pay attention to how visitors arrive at your contact page because you can then make a prediction about what stage in the buying process they’re at. For example, visitors who navigate to your contact page on their first interaction are probably ready to talk with your business directly and buy. If visitors are not arriving to your contact page until the third interaction or later, they are probably still in the process of gathering the information they need to make a purchasing decision. As a general rule of thumb, the most common third stop will be your homepage due to back clickers. Now that you have a better understanding of how to interpret your behavior flow report, take a moment to jot down what you’ve learned about how your visitors travel through your website and what concrete actions you can take as a result of your findings. Blog posts attract visitors to our website. We need to write more blog posts about newsletters. People use our website to get our contact information if they’re a client or ready to buy. To reduce bounce rates we need to establish clearer conversion paths to help visitors stay on the website and gather information.